Situated in the heart of Brixton, the council is dedicated to looking after its residents, as well as keeping the vibrancy, heritage and culture of the borough of Lambeth alive. Chocolate Films has worked with Lambeth Council for several years on online campaign films that ensure the residents of the borough are kept aware of positive changes in their local area. As factual content creators, Chocolate Films regularly produces films that inform and inspire people. 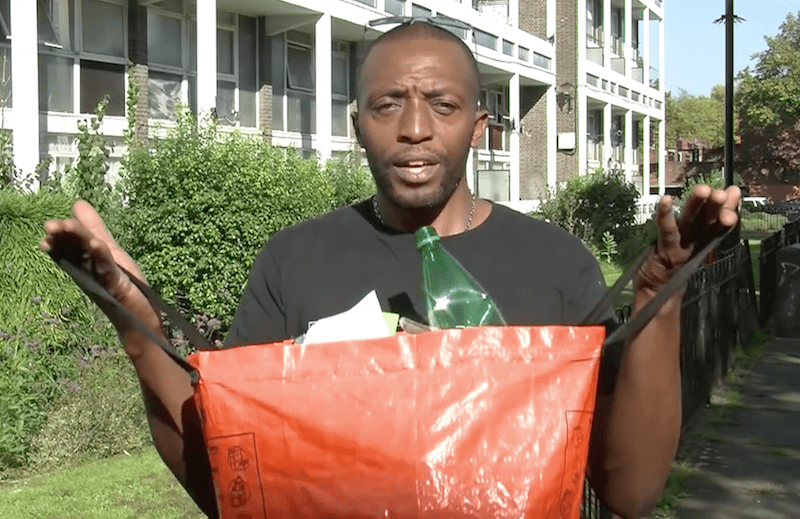 In this film, Lambeth council is encouraging the residents of a local housing estate to go green.